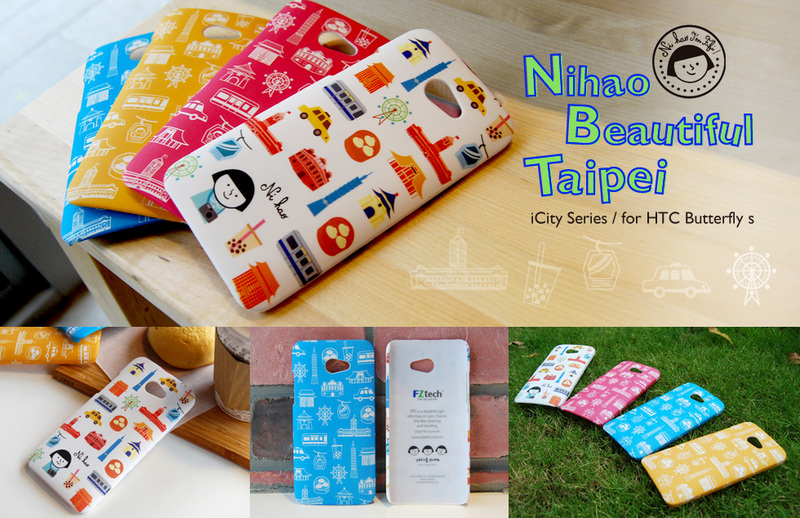 Taipei, Taiwan – FZtech is pleased to introduce the new collection of protective case for HTC Butterfly S – iCity Series: Nihao Beautiful Taipei. The protective case with bright and vivid colors is made of plastic materials with 2-layer surface coating, offering comprehensive protection for HTC Butterfly S against impacts and scratches. iCity series Taipei is specially designed for HTC models which is meaningful as the headquarter of HTC corporation is located in Taipei, Taiwan. iCity Series is made of plastic with 2-layer surface coating with rubber oil treatment which is extremely durable, making it anti-scratch, anti-dust and non-slip. Weighting only 16.5g, this collection is lightweight, portable and ultra-slim. It covers HTC Butterfly S perfectly and tightly in back and edges, offering comprehensive protection. As a member of Taiwan, FZtech is proud of Taiwanese brand HTC being standing out in global market. FZtech specially apply Taipei city series on HTC models where is HTC’s headquarter located, trying to introducing the beautiful city Taipei to the world. 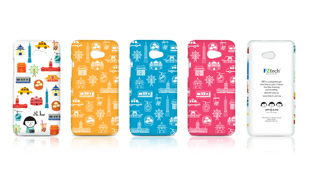 The lovely iCity Series for HTC Butterfly S will be available in Taiwan, Singapore and Thailand soon. FZtech welcomes global distributors, retailers, wholesalers and agents to bring the products worldwide. For more information please visit FZtech online.